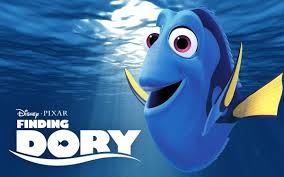 See FINDING DORY at the Edgewood Theater. REGISTER to receive (up to) two paid admissions, one soda and one popcorn, compliments of DSAF! Any additional guests will receive the discounted rate of $5/ticket and $6.02 for a small soda and small popcorn.